While at GDC 2019, we got an opportunity to speak with Simon Sim, the president of one of the biggest forces in the mobile gaming industry. Netmarble is a massive mobile gaming company out of South Korea and its behind titles like GunZ: The Duel, Marvel Future Fight, and Lineage 2: Revolution. 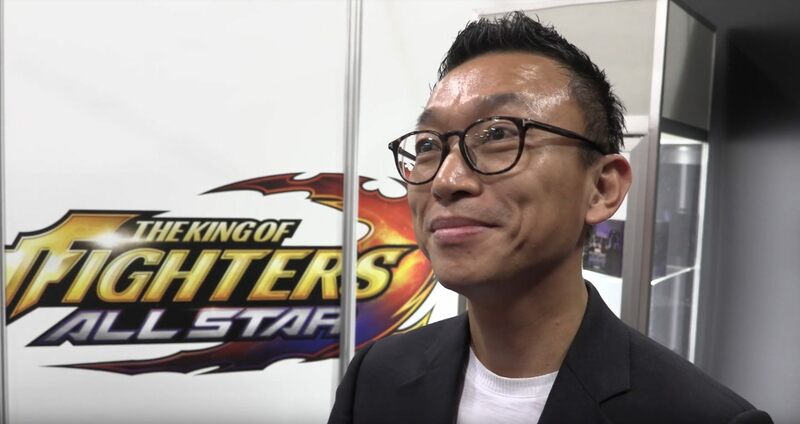 In the GDC 2019 video interview below, Simon Sim spoke with us at length about Netmarble, who was a special guest at the Epic Games keynote. Sim also hit the stage two years ago and he starts out the interview catching us up on how he approached the previous keynote and what the mobile-gaming powerhouse is doing now. One of the major announcements from Netmarble is the reveal of the English version of mobile MMORPG Blade & Soul Revolution. Sim speaks on that announcement, the company's desire to bring quality gaming experiences to mobile devices, how South Korea embraced MMORPGs, and more. Sim even discusses the company staying innovative as new things release and being interested in bringing new games to the Nintendo Switch. Blade & Soul Revolution is the mobile version of Korean PC MMORPG Blade & Soul, which is currently being localized for a US release. The mobile version became the #1 and #2 top grossing games on iOS and Google Play in South Korea at one point, and could see similar success when it hits the new audience. There's no release date as of yet, but more should be revealed in the near future. Check out the Shacknews and GamerhubTV YouTube channels for exclusive interviews like this one with Netmarble's Simon Sim, demos, event coverage, walkthroughs, gameplay, and a whole lot more if visual content is what you seek. There's a lot more still coming from GDC 2019, so subscribe to both and you'll be notified when new content goes live.